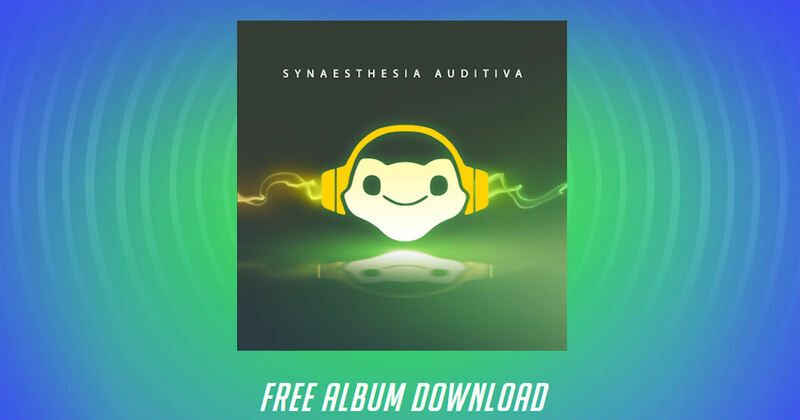 Download Overwatch Lucio's Album for free! Check out the debut album from international sensation, Lúcio, as he brings his healing beats to the world. Scroll to the bottom of the linked page to get started and snag 11 free songs!